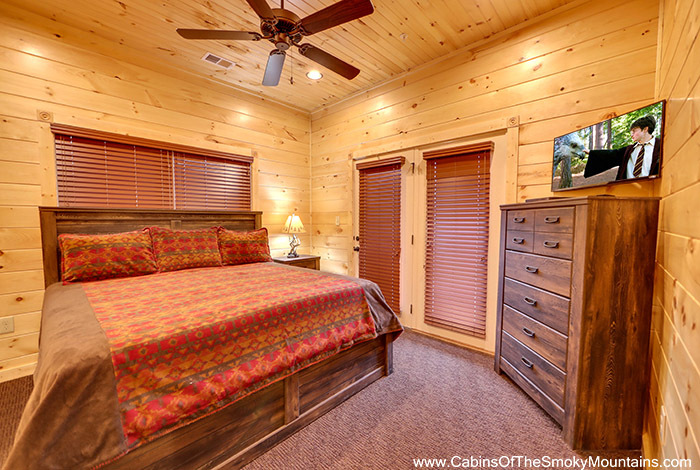 Perched high atop the Gatlinburg Falls Hidden Valley Resort sits Bucket List, a 9 bedroom luxury Gatlinburg cabin rental that is the perfect place to slow down from the hustle and bustle of everyday life. 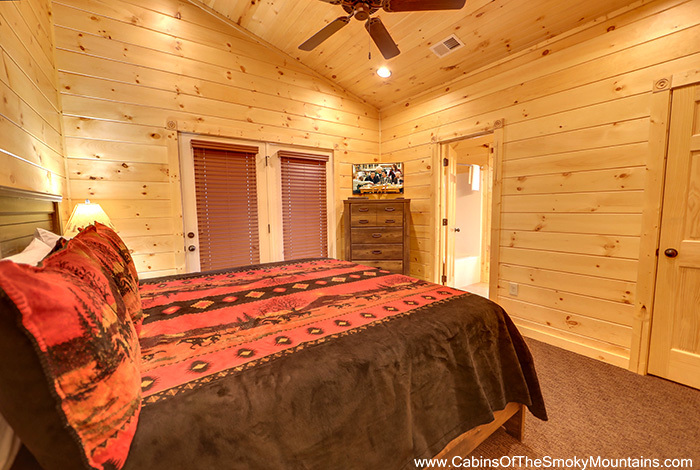 Guests are drawn to the inviting 2 level back deck where you can enjoy spectacular views of the Smoky Mountains while relaxing in either of your 2 hot tubs or 16 rocking chairs. 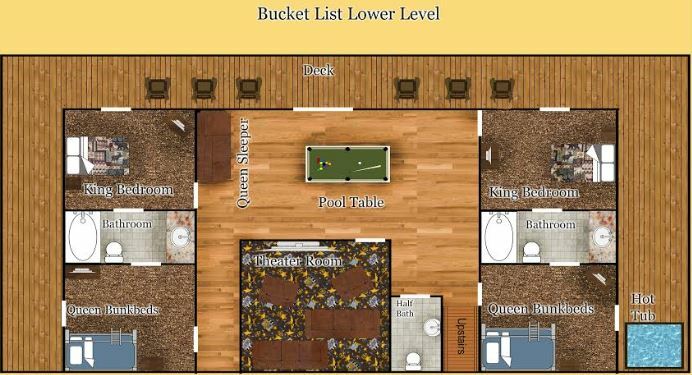 Relaxation is not limited to the deck. 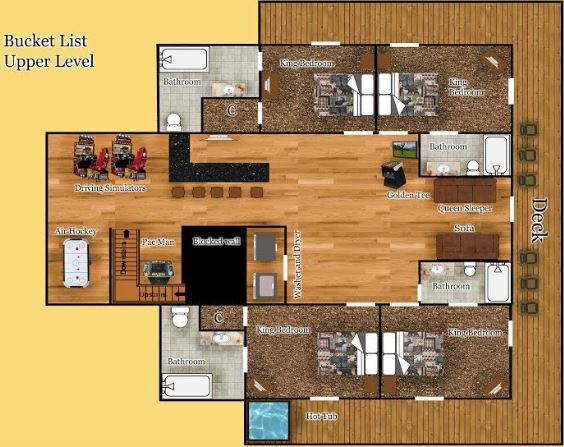 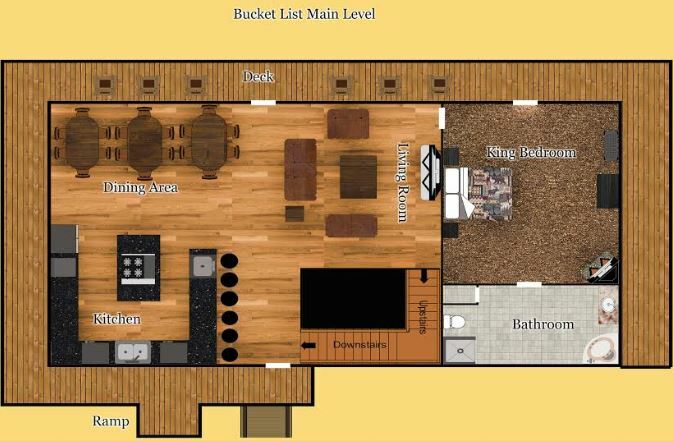 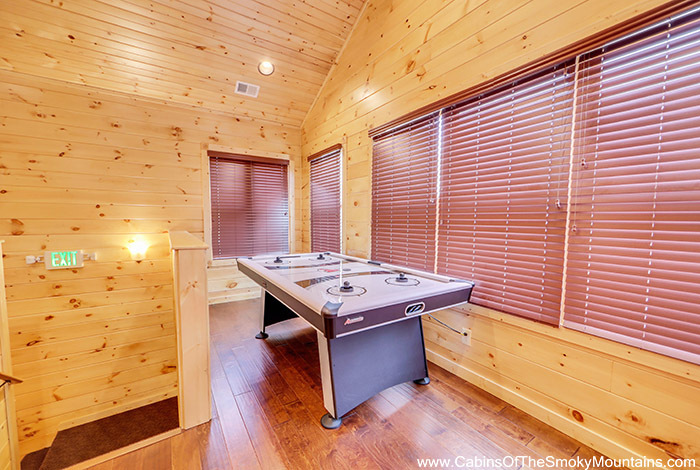 The interior also features unique lodge-style furnishings, ample room to sleep up to 28 guests, and a game room stocked with Pool Table, Air Hockey, Fast and Furious Drift Racing Game, Golden Tee, and Ms. Pac Man/Galaga arcade game. 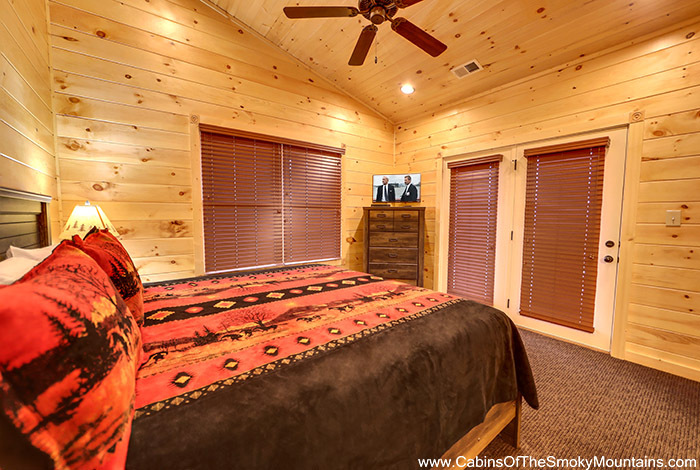 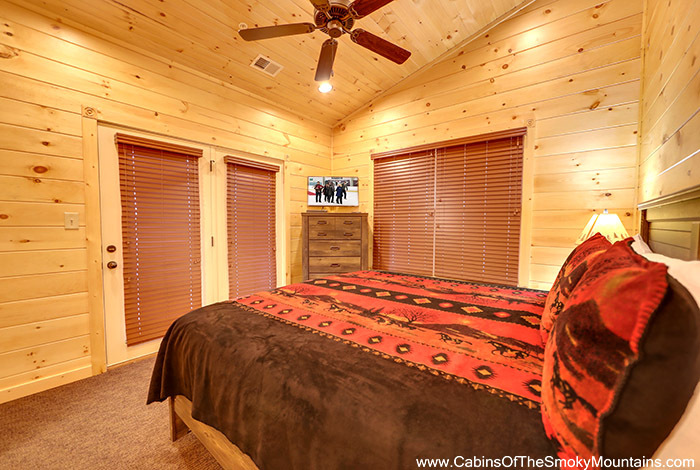 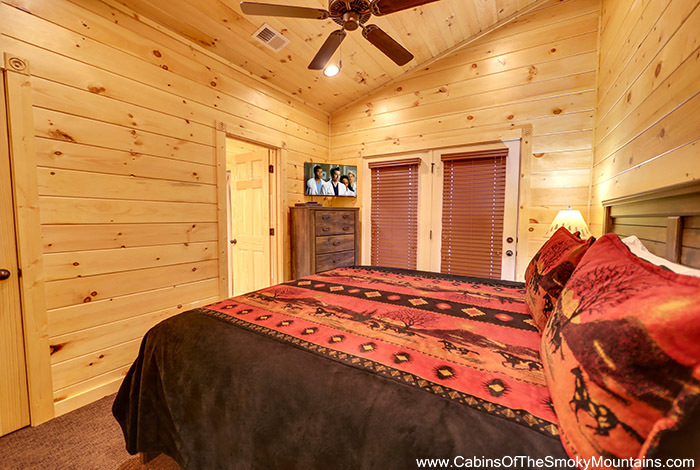 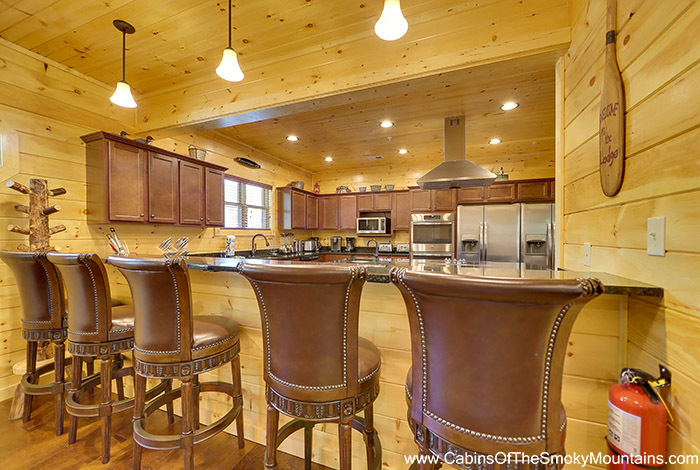 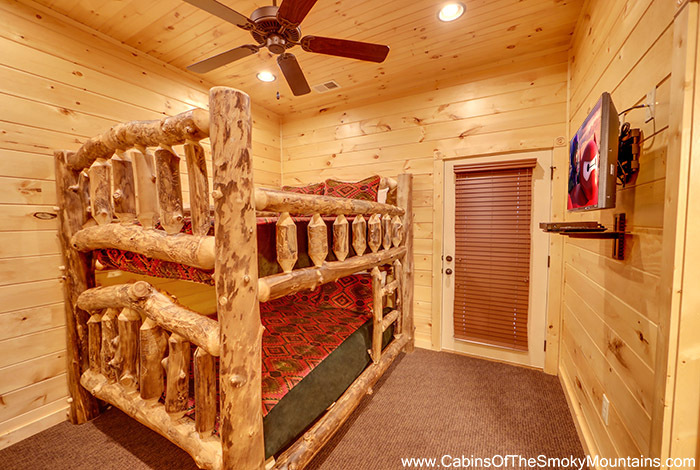 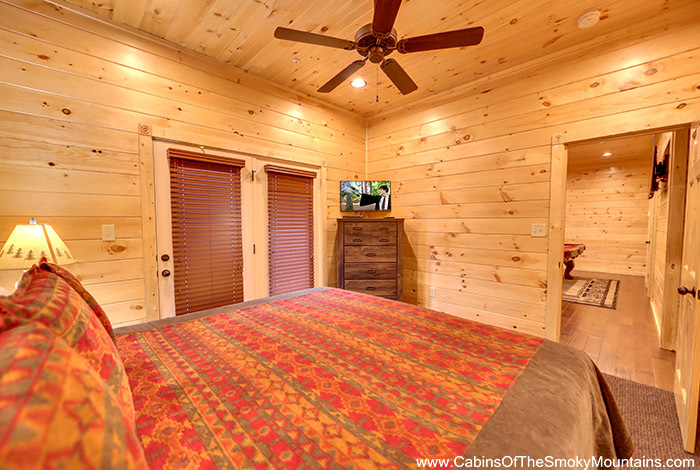 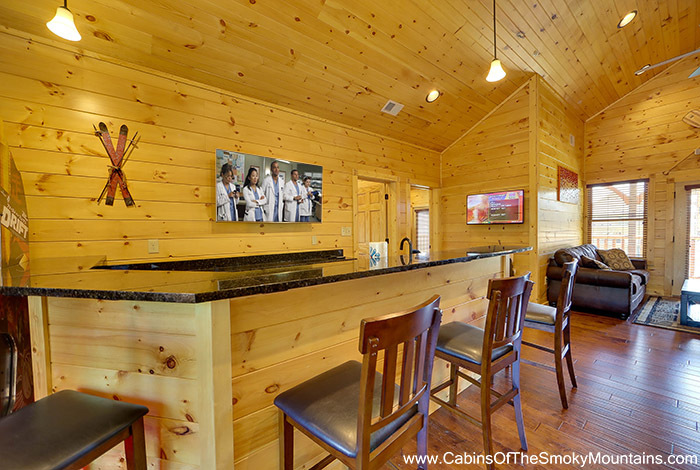 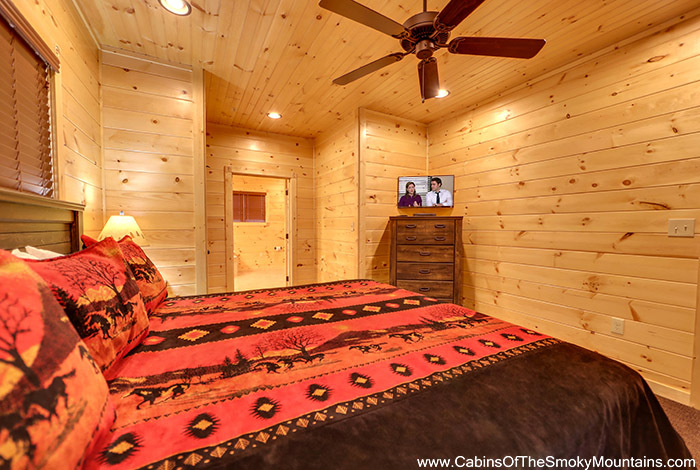 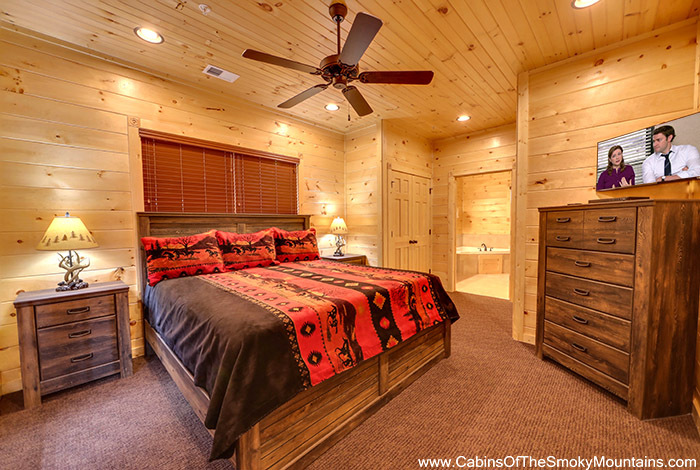 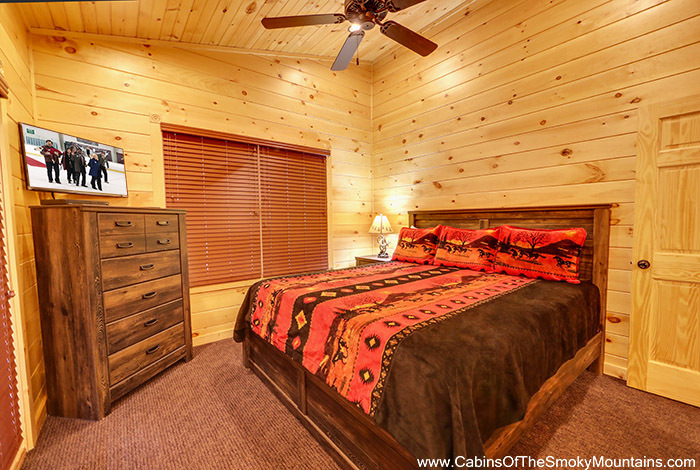 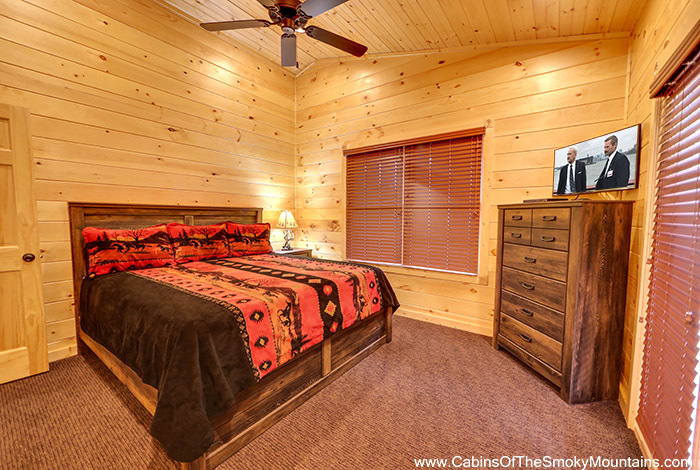 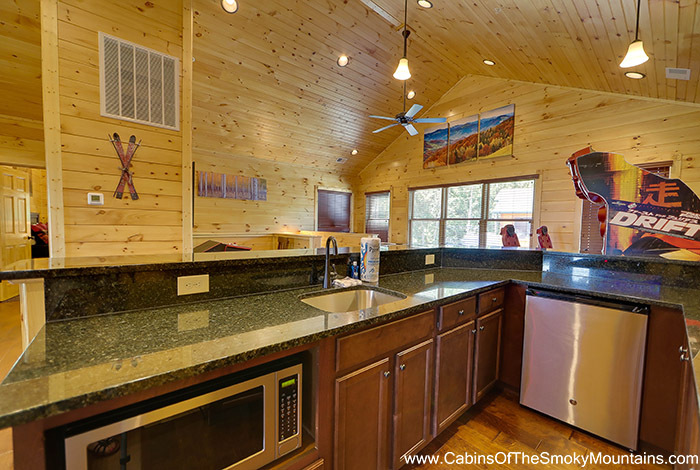 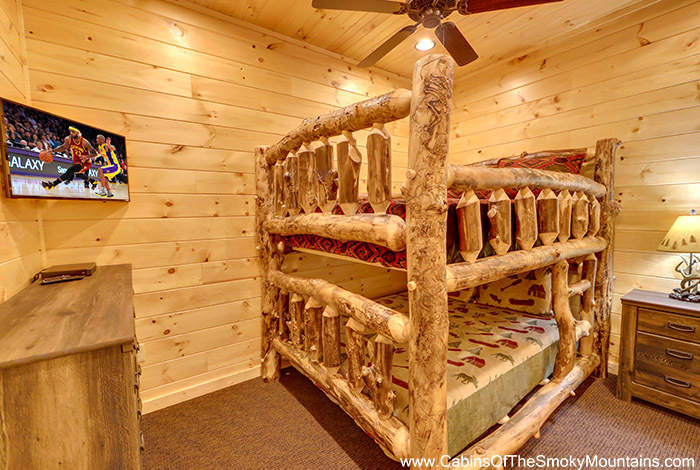 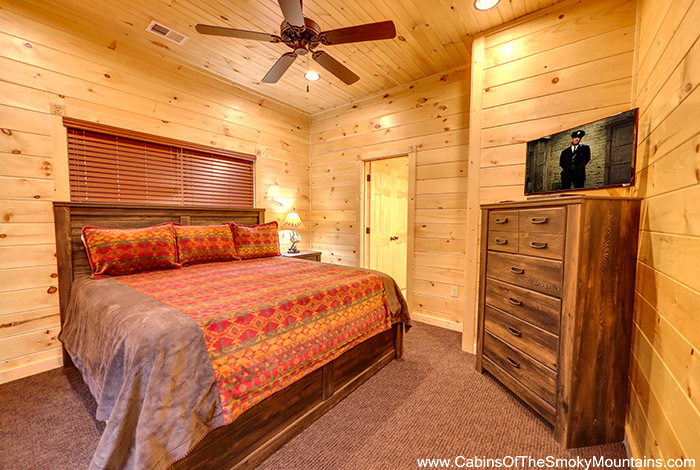 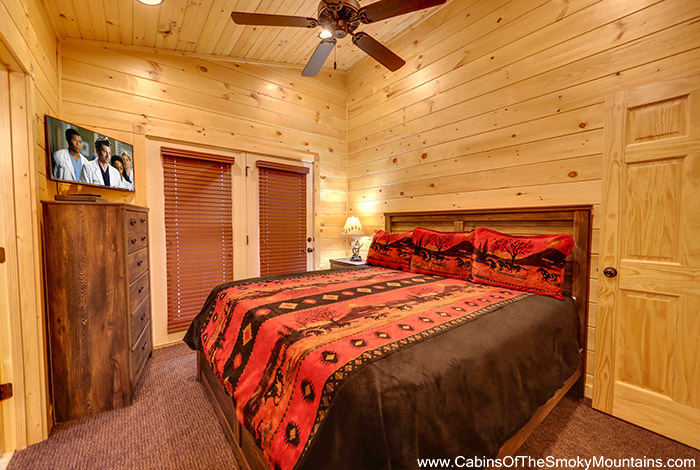 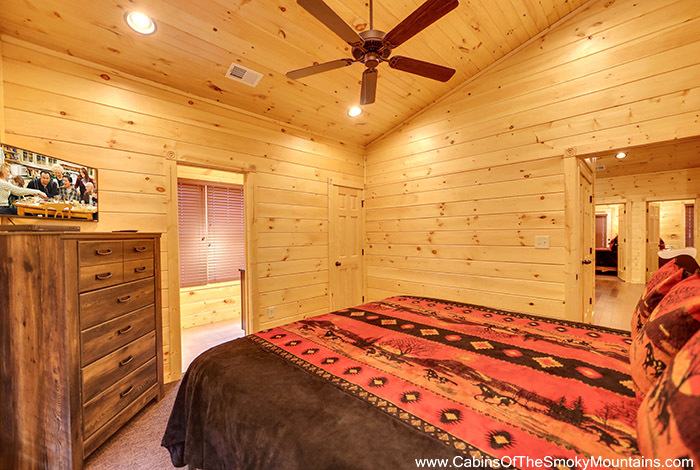 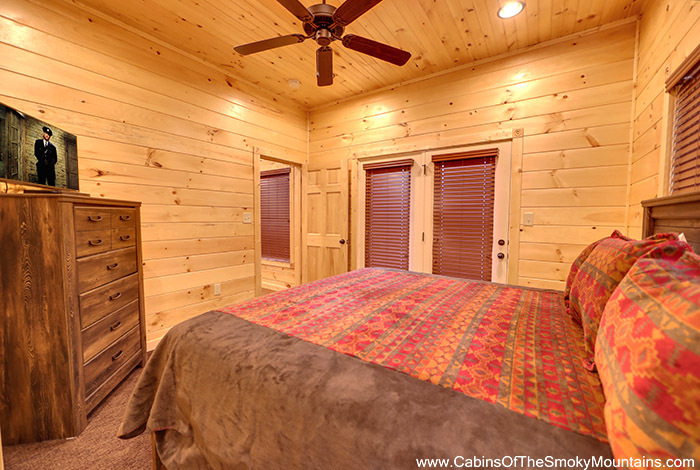 These fabulous amenities along with being located just minutes from both downtown Gatlinburg and Pigeon Forge make Bucket List one of the most spectacular cabin rentals in the Smokies.